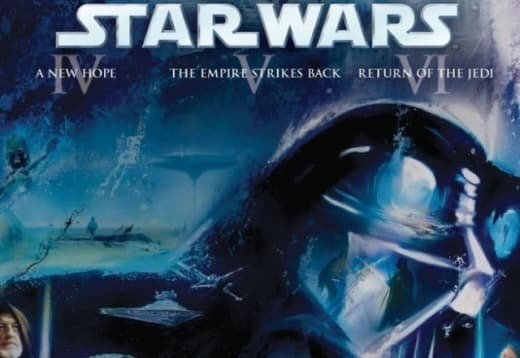 Original Star Wars Trilogy Coming to Blu-Ray Uncut! Guess what? 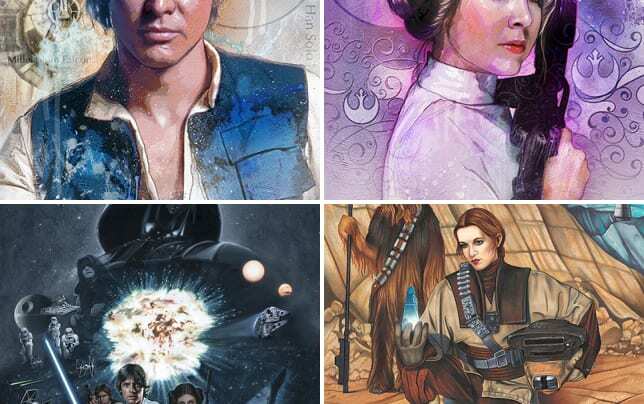 Your prayers have been answered, people, as Disney/Lucasfilm have announced plans for the first three Star Wars movies to land on Blu-Ray in the near future in the form that we first fell in love with them when we saw them in theaters all those years ago. So, while we celebrate the news that Rogue One will be the first Star Wars stand-alone movie and that Star Wars: The Force Awakens brings back our favorite stars from the original trilogy in an all-new adventure from J.J. Abrams, know this: The movies that made us fans of a galaxy far, far away in the first place are returning soon. We’ve heard that Disney and Lucasfilm want to get these out to the public before Abrams’ film lands December 18 (and in time for Christmas). But, complications have arisen and that might not happen. Stay tuned as we’ll let you know as soon as we hear a firm release date.